Commission, INEC, has reacted to the controversy surrounding the 2019 general elections. 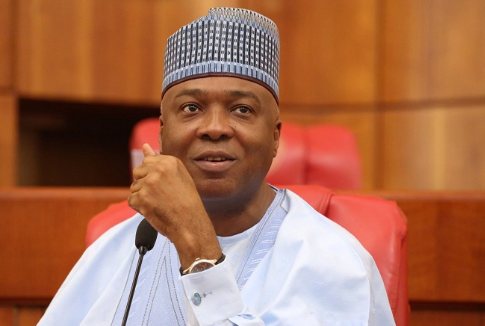 The commission advised some disgruntled politicians across the country to emulate the President of the Senate, Bukola Saraki. INEC who spoke through its National Commissioner, Alhaji Mohammed Haruna, told politicians across the country to emulate Saraki and his calmness in accepting election result. Haruna who commended the people of Kwara for holding peaceful elections, said this on Wednesday at the presentation of Certificate of Return to Alhaji Abdulrahman Abdulrazak, Kwara state governor-elect and 24 elected members of the Kwara State House of Assembly. The INEC National Commissioner who urged the opposition to criticise constructively, appealed to the governor-elect not to see members of the opposition as his enemies.